Watch Passion transform into art at LI Studios | Masterpieces Only. Client: Ultimate Home Cooking with Tony’s Recipe Book. 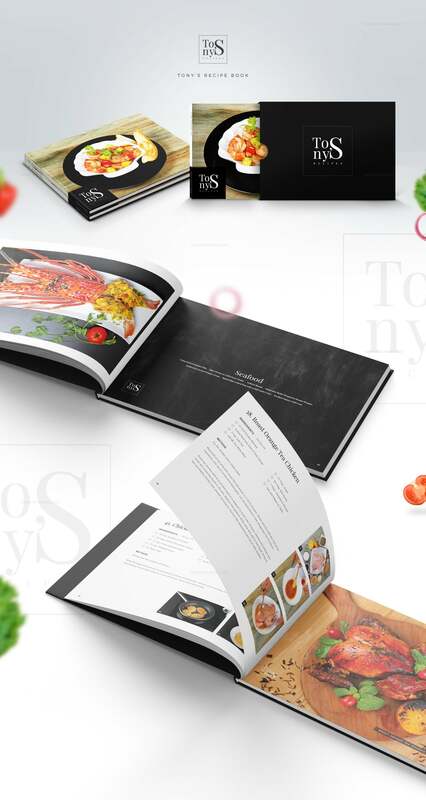 Services: LI is honored to design Mr. Tony's cookbook.